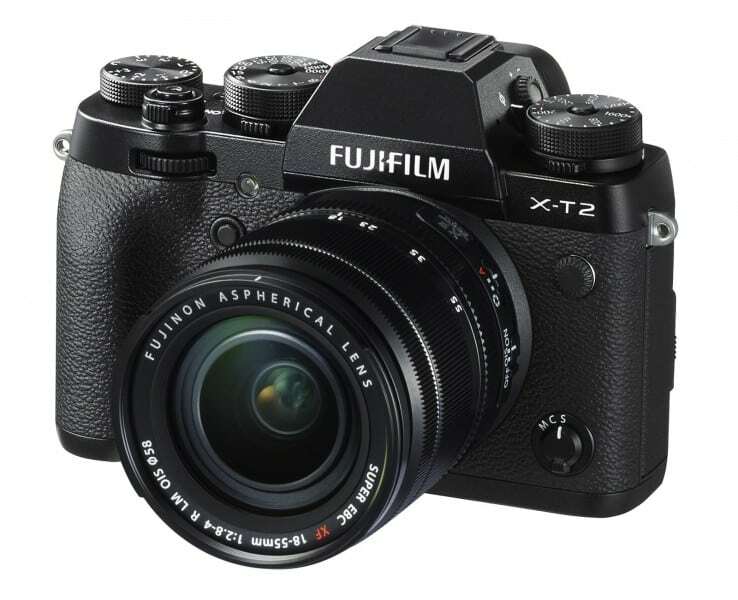 Whether you’re a die-hard Fujifilm fan who’s been looking forward to the X-T1‘s successor or just a regular photography enthusiast who’s shopping around for a new gadget, you’ll want to know about the X-T2 4K Mirrorless Camera. This new product from Fujifilm is set to be one of the best mirrorless cams in the market because of its overhauled features that are paired with a sleek retro design. Through the X-T2 4K Mirrorless Camera, Fujifilm has been able to prove that it has come up with key technological developments in the two years since the X-T1’s release in 2014. The X-T2 is built with a 24.3 megapixel X-Trans CMOS III sensor, which is 8 megapixels bigger than the X-T1’s sensor and allows the newer model to take clearer and more detailed pictures. The X-T2 4K Mirrorless Camera also comes with an X-Processor Pro processor, which provides 325 autofocus points and 91 zone focusing points to create a fast and highly accurate autofocus system. The camera doesn’t have a low-pass filter, which means it has the ability to shoot sharper photos that are on par with DSLR-taken pictures. The features above prove that the X-T2 4K Mirrorless Camera is a master in taking high-quality still shots. But what about video? Well, the camera doesn’t disappoint since, as it name implies, it has 4K recording capability at 24, 25, and 30 frames per second. 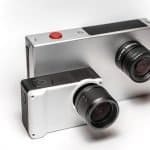 Unfortunately, it can shoot only 10 minutes of 4K videos, which is considerably less than what mirrorless cameras in the same price range are capable of. Still, all hope is not lost since tech experts believe that the X-T2’s 4K video recording capability can improve with firmware updates in the future. For the meantime, if you want to record longer videos, you can shoot them in 1080p (which can produce 15 minutes’ worth of videos) or in 720p (which can lead to 30-minute long videos). The X-T2 4K Mirrorless Camera has kept the weather-resistant magnesium-alloy body as well as the trademark retro design of the X-T1. So, if you’re a fan of the vintage look or are searching for a weather-sealed camera that you can take anywhere (or both), you won’t go wrong with choosing the X-T2. The camera’s design is ergonomic and follows Fujifilm’s principle of keeping important buttons and dials within easy reach. This means that, if you’ve owned Fujifilm cameras in the past, your hands won’t find it hard to adjust to the X-T2’s body and controls. To make taking pictures easier, the X-T2 comes with an OLED electronic viewfinder that has a 2.36-million dot resolution and can display a maximum of 100 frames per second. It also has a three-inch tilting LCD screen, which unfortunately isn’t touchscreen-capable but is big enough to let you easily view the photos and videos that you’ve taken. All in all, the Fujifilm X-T2 4K Mirrorless Camera is one of the best mirrorless cams you can buy on the market today. 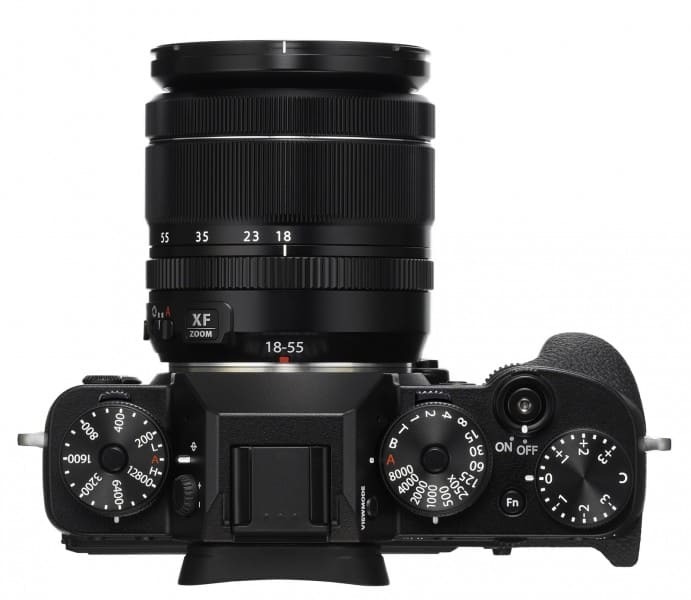 It’s not cheap, though: the body alone costs $1,600, while a kit with the XF 18-55mm lens costs $1,900. You can also pay an additional $329 for an external grip, which provides two additional batteries and allows the camera to take longer 30-minute 4K videos. Despite the price tag, the X-T2 can be a good investment particularly if you’re serious about photography and want to take clear, sharp, and highly detailed pictures.